Weekend Links: Booklists Upon Booklists! The Jenny Evolution has an amazing list of 50 Amazing Chapter Books for Boys! I love this list of 100 Books for 1st Graders to Read from 123 Homeschool 4Me! Ka-POW! Here’s a list of Super Hero Chapter and Picture books from What Do We Do All Day. 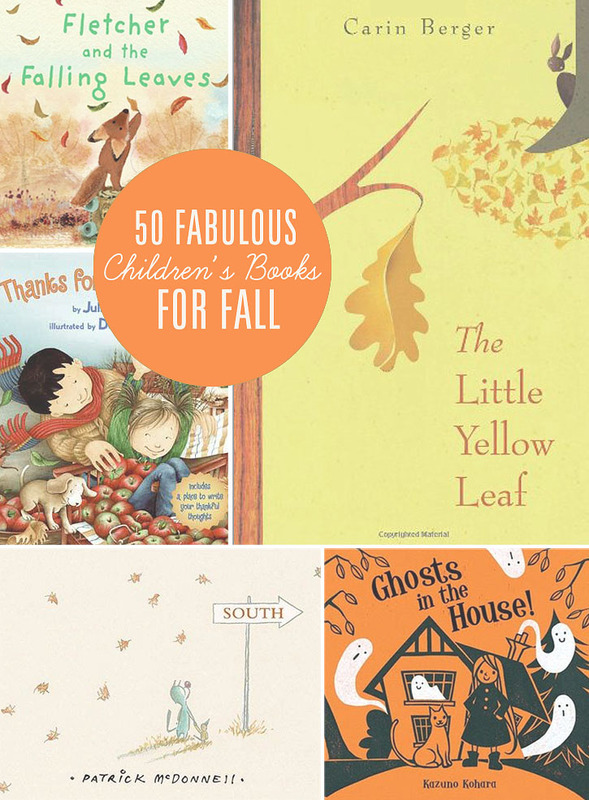 Rebecca at Simple As That has a wonderful (and timely) Fall Book List. The onset of Fall and cooler temps always makes me think of HALLOWEEN! And Halloween at the Budayr household means another opportunity for Book or Treat. Book or Treat is something I created as a fun way to get out-grown/unused books into the hands of young readers along with their usual Halloween treats. You can read more about Book or Treat here, but I’d like to encourage everyone to really consider doing this in their community. It is SO easy and fun to do and it benefits readers of all ages! Grab a copy of my FREE Book or Treat Community Kit but clicking on the image below. Help spread the Book or Treat message!